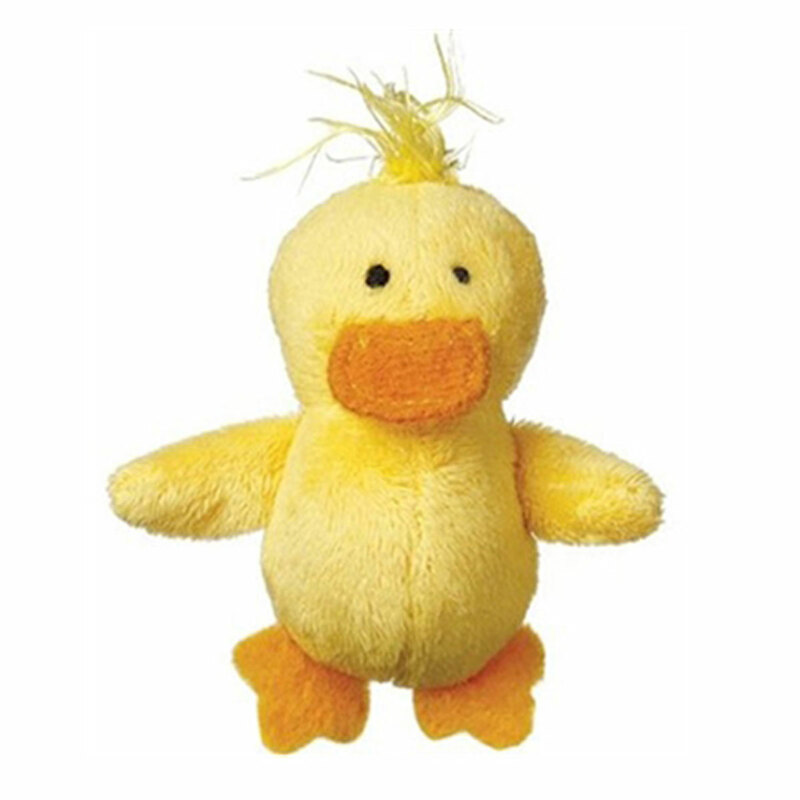 Cats will have some fun with the Look Who's Talking Cat Toy Duck! 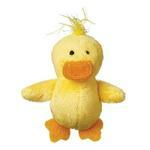 Look Who's Talking Cat Toy - Duck Customer Photos - Send us your photo! Posted On 06/07/16 by Connie D from , AZ Yes, Connie D recommends this product! Posted On 05/11/16 by Connie D from , AZ Yes, Connie D recommends this product! 12 week old kitten does not want to give it up - he is so taken with it - definitely all time favorite - every kitten needs one!!!!! Posted On 03/18/16 by Brandi from Broomfield, CO Yes, Brandi recommends this product! Adorable when my 2 cats play fetch with the duck quaking all the way back. Quick and personal... Great business. Love the quality of the dog's t-shirts!